Forest Lake Christian sophomore Jessi Dreschler passes the ball to an open team mate under the basket during the Falcon's defeat of the Delta Saints earlier this week. Simon Blackburn runs the point and is another talented scorer who can beat defenders off the dribble as well as hit the 3-pointer. 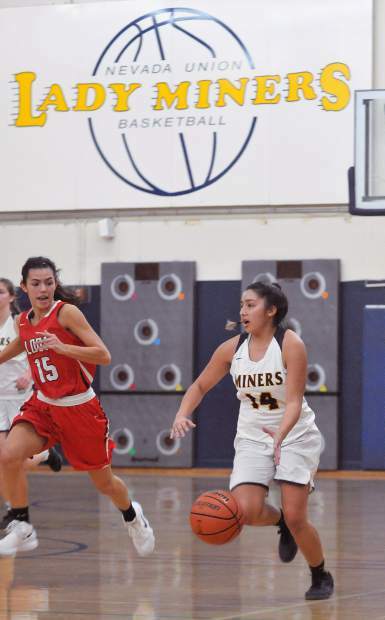 Nevada Union's Meadow Aragon is in her third year on the varsity team and leads the Lady Miners in scoring and rebounding. 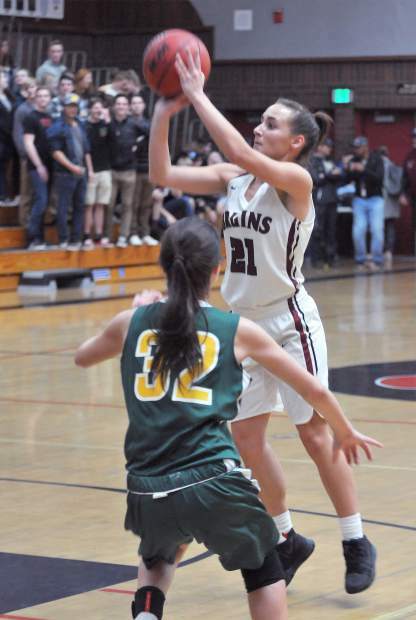 Bear River's Katelyn Meylor (21) is one of several seniors that will be key to any success the Lady Bruins have in league play. Forest Lake Christian freshman Ellie Wood, brings the ball down the court for the Falcons during their win over Delta earlier this week. Bear River senior Katelyn Meylor pulls up for a shot on basket. 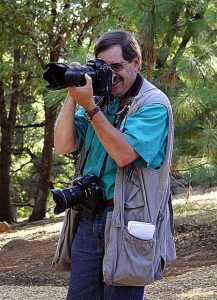 Handling the bulk of the work in the paint is J.R. Molloy. The 6-foot, 3-inch rebounding machine leads his team with 9.1 boards per game to go with 11.4 points per game. Luke Gilliland is the team’s top scorer (17.5 points per game), boasting an ability to score from anywhere on the court with his smooth jumper. 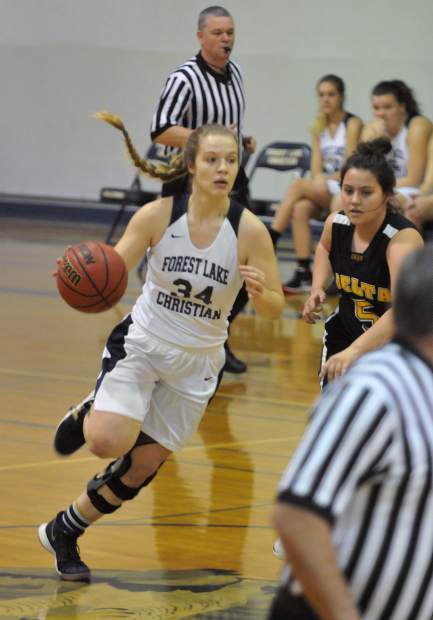 Forest Lake Christian senior Johnna Dreschler leads the Sac-Joaquin Section in rebounding with 17.1 boards per game. 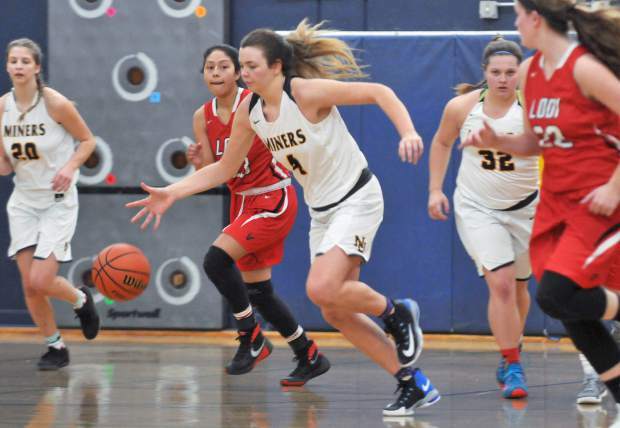 Nevada Union senior post player Greta Kramer was abig reason the Lady Miners reached the championship game at the Varsity Elite Tournament in Sparks, Nevada. 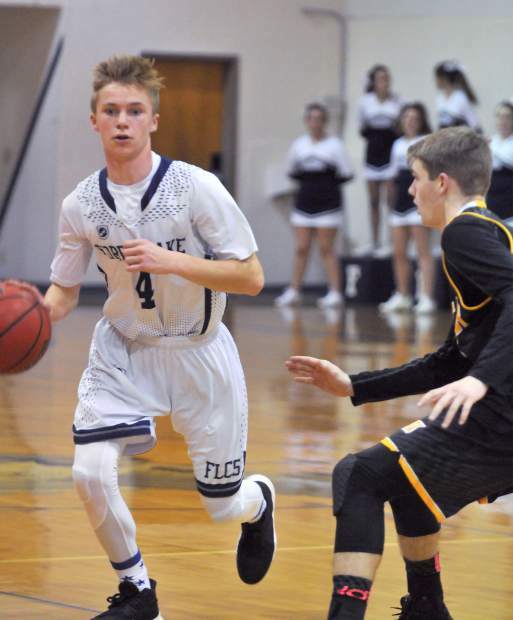 Kramer led the team in scoring with 24 in their tourney opener against Damonte Ranch. She chipped in seven in a blowout win over Pyramid Lake, then added 15 in a win over McQueen in the semifinals. 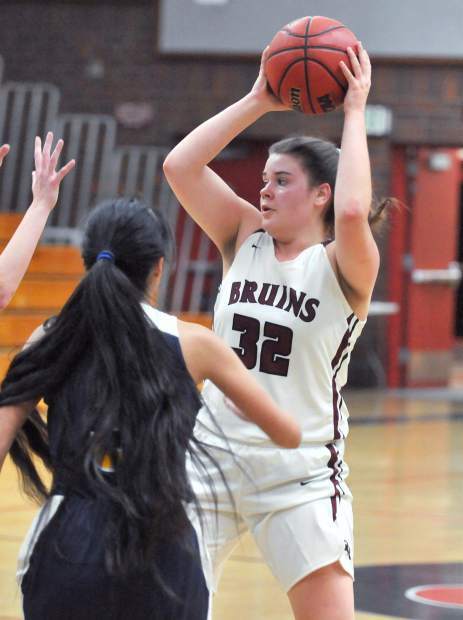 Bear River's Mallory Rath is averaging 11.9 points per game and 14.2 rebounds this season. Nevada Union's Mixtli Cortez is one of the team's best ball handlers and outside shooters. Nevada Union's Greta Kramer is a talented scorer and rebounder for the Lady Miners. 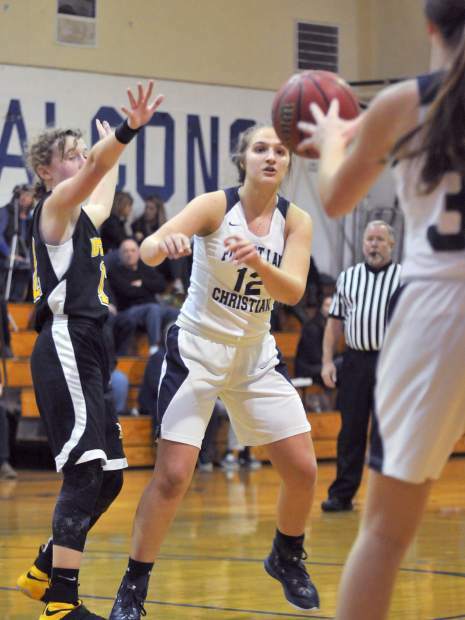 The Lady Falcons from Forest Lake Christian soared through the regular season and have now landed the No. 1 seed in the Sac-Joaquin Section Division VI playoff bracket. 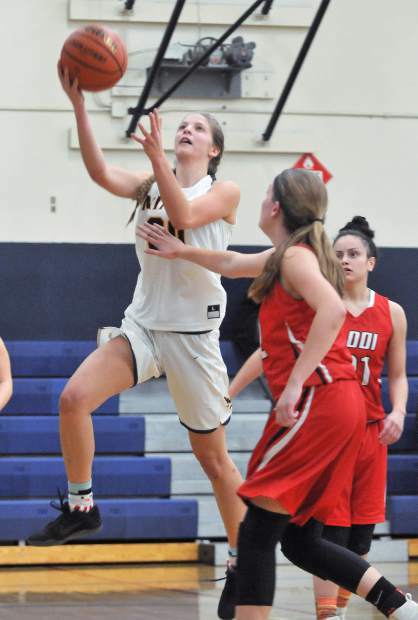 The section released its girls and boys basketball playoff brackets Thursday, and now the top teams from around the area are gearing up for the second season. 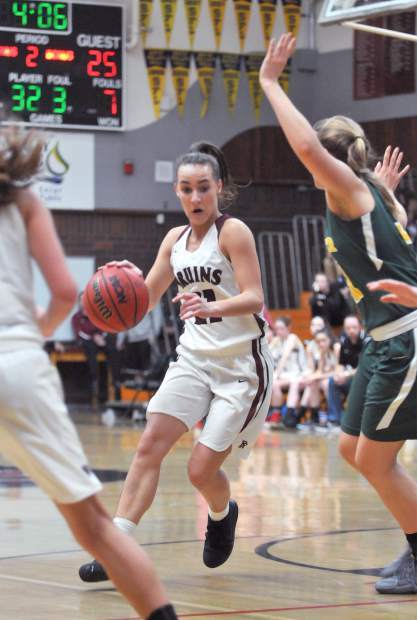 Local teams joining the Forest Lake Christian girls in the playoffs are the girls teams from Bear River and Nevada Union, as well as the boys team from Forest Lake Christian. 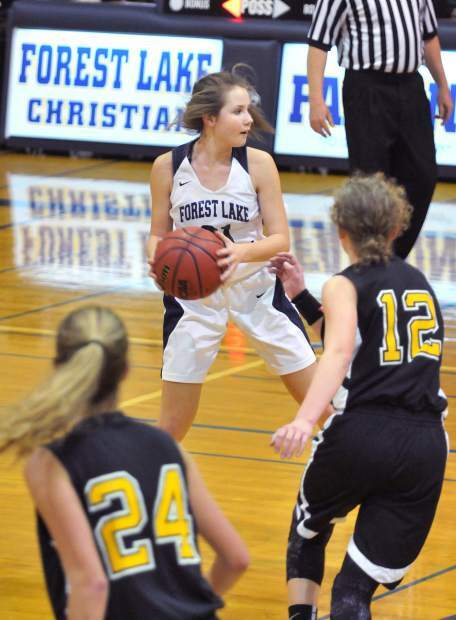 “We feel good, we feel confident, we feel ready and we feel excited,” Forest Lake Christian girls head coach Valerie Horner said. Horner added she likes the draw, but said her team won’t be overlooking anyone in the playoffs. “We’re going to focus on who’s right in front of us,” she said. The Lady Falcons (18-5, 10-0 Central Valley California League) enter the playoffs on the heels of their first league title since 2008 and riding a 16-game win streak. FLC gets a bye through the first round and will face the winner of the No. 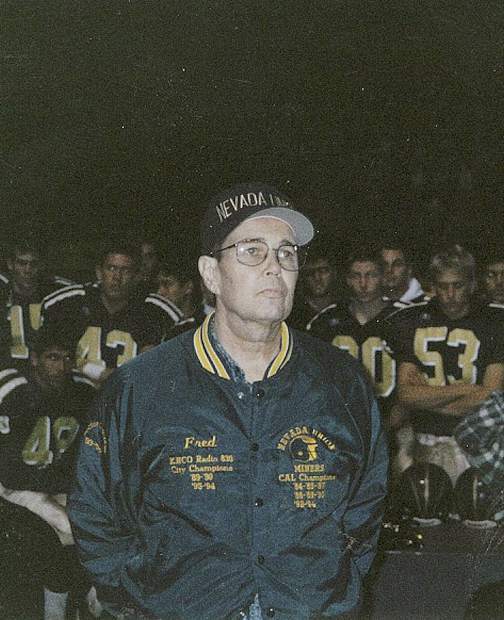 8 El Dorado Adventist vs. No. 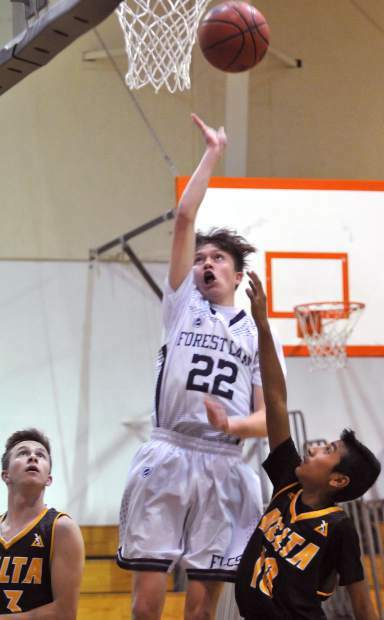 9 Turlock Christian matchup Tuesday at Forest Lake Christian. The Bear River girls basketball team will also be hosting a playoff game Tuesday. The No. 7 seed Lady Bruins (15-10, 3-7 Pioneer Valley League) will welcome No. 10 Mountain House (14-10, 9-3) to Jack R. McCrory Gymnasium for a D-IV first round bout. The Lady Bruins finished tied for fourth in the PVL and got an at-large bid to the postseason. 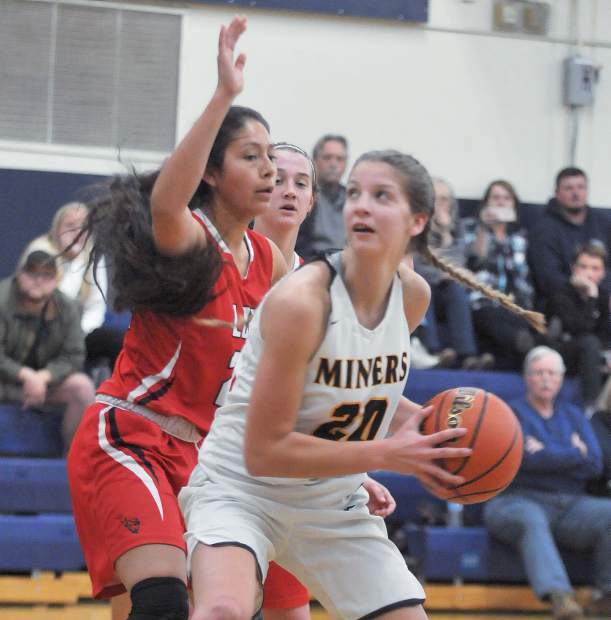 For the second straight season, the Nevada Union Lady Miners (12-14, 2-10 Sierra Foothill League) will be facing Sacramento in the first round of the D-II playoffs. 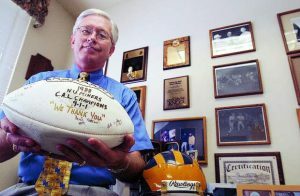 The Lady Miners are the No. 12 seed after finishing sixth in the SFL, and will travel to face the No. 5 Dragons (17-10, 12-2 Metro League) Tuesday. The Lady Miners fell to the Dragons in last year’s playoff contest. 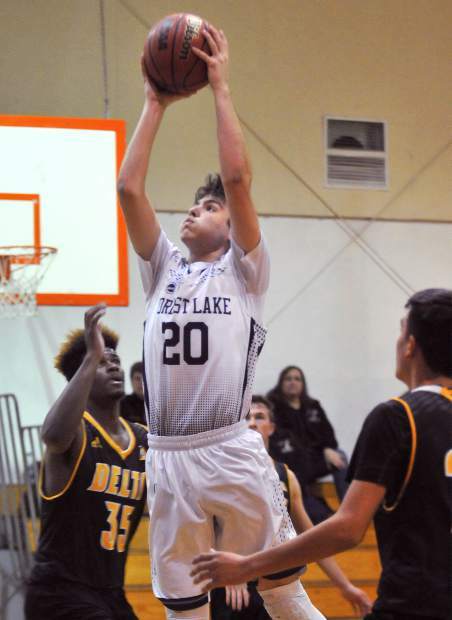 The Forest Lake Christian boys team is also on the road to start the playoffs, opening with Sacramento Country Day (16-4, 8-4 Sacramento Metro Athletic League) in the D-VI bracket Friday. The Falcons (10-14, 6-4 CVCL) are the No. 12 seed after finishing third in league play. For a complete look at all the playoff brackets visit http://www.cifsjs.org.